Singer Jose Chameleone is holding Saba Saba concert today December 7, 2018, at Cricket Oval Lugogo (FILE PHOTO). KAMPALA– The month of December always comes with a number of parties, merrymaking and holidays. This weekend is not an exception. PML Daily named some major events around Kampala that you must attend this weekend. Uganda’s legendary artist Joseph Mayanja alias Jose Chameleone will have his annual concert this Friday dubbed ‘Saba Saba’ at Cricket Oval Lugogo. To attend the concert, one has to part with the only Shs20,000 for an ordinary ticket and Shs100,000 for the VIPs. 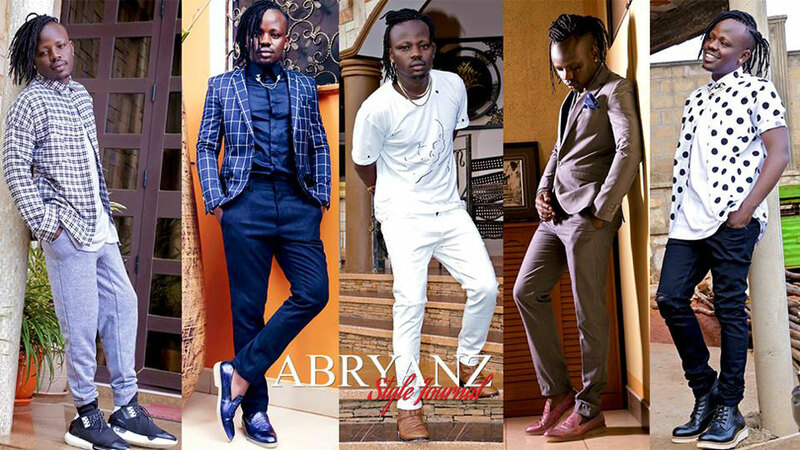 The Abryanz Style and Fashion awards will also take place this Friday at Serena Hotel. Running under the theme of the power of fashion. The annual event will attract lots of local and international fashion designers. Entrance is just Shs100,000. The much-anticipated expo starts this Friday and ends on Sunday at the Uganda Manufacturers Association (UMA) show grounds at Lugogo. This is a platform for networking, mutual learning and a market for the products. After the Uganda Cranes qualifying for AFCON last month with a game in hand, excitement is all over at this year’s awards at Speke Resort Munyonyo. Others include Fufa beach soccer player of the year, Fan’s Favourite Ugandan Player of the year, Fans favourite player (foreign-based) and Fan of the year. B2C will this Saturday thrill high school students in the show at Front-Page Hotel Namasuba (FILE PHOTO). Uganda ‘s trio comprised of Mr. Lee, Bobby Lash and Julio will this Saturday thrill high school students in the show at Front-Page Hotel Namasuba. Each artist will have their own stage. Entrance is Shs10000. The third edition of the Teso-Kampala carnival is happening this Saturday at Forest Mall Lugogo. The carnival is aimed at showcasing the Teso culture and giving a platform for networking. There will be lots of traditional food such as Eboo, Ebaale, Echomai, and great cultural performances. Entrance is free for all.